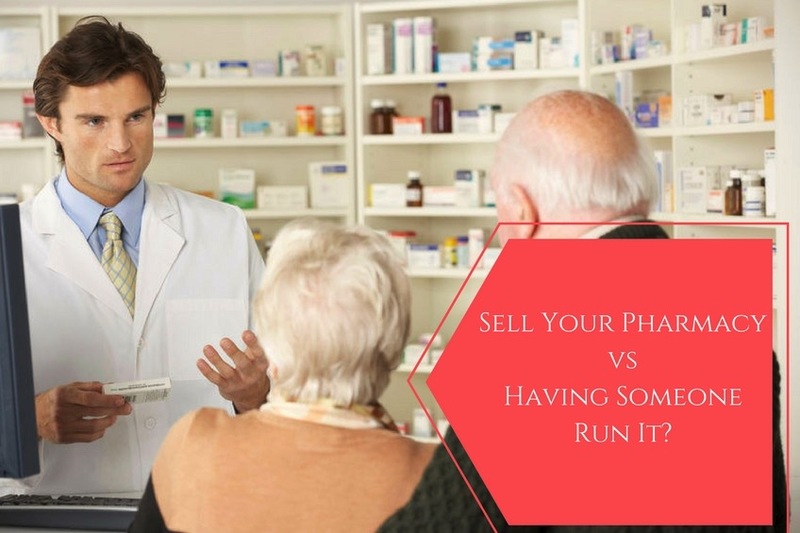 Selling a pharmacy Archives - Sell Your Pharmacy To Colony – No Commission - Buying Pharmacies in All 50 States. 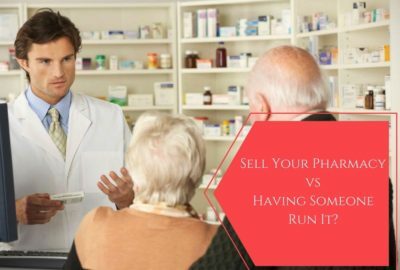 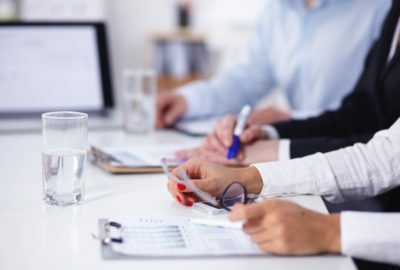 Selling Your Pharmacy vs Having Someone Run It? 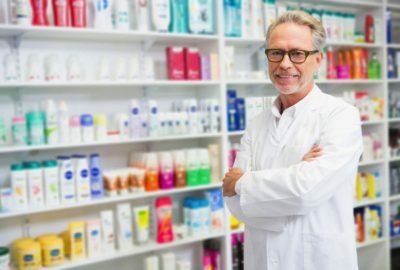 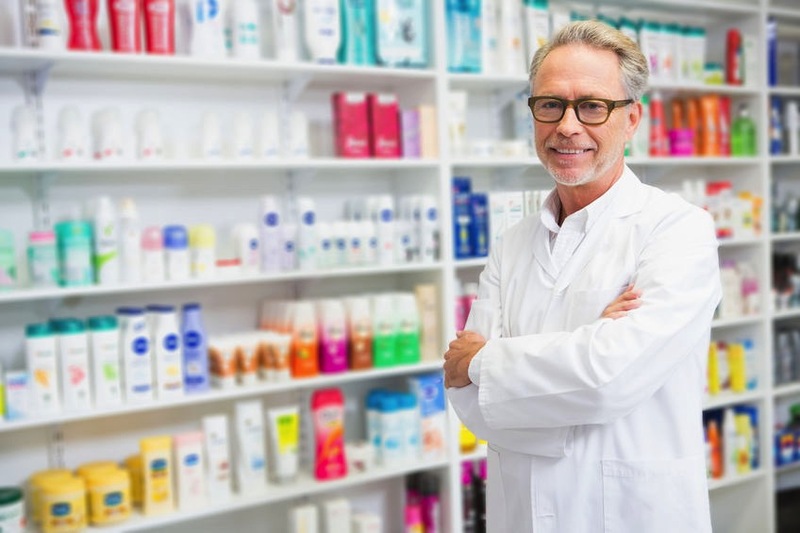 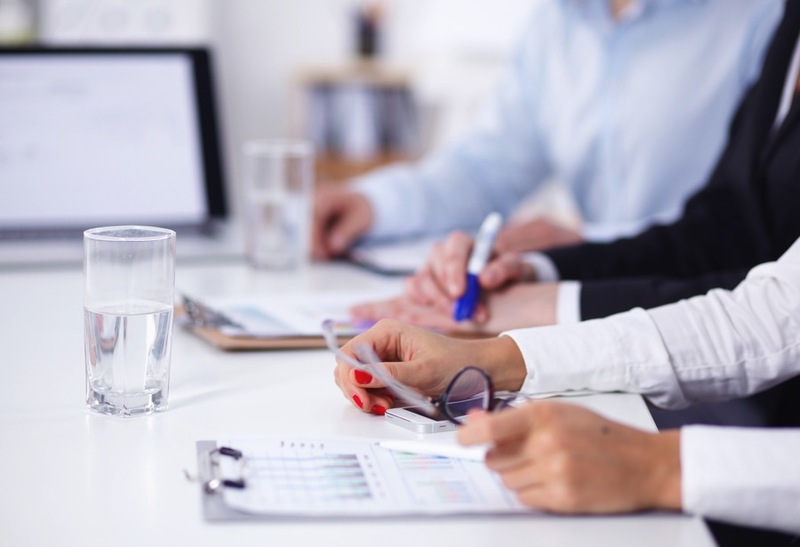 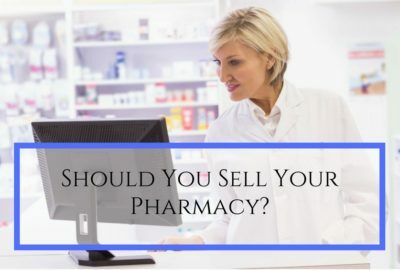 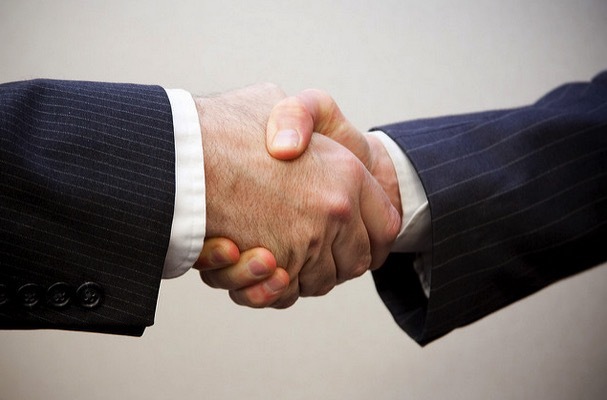 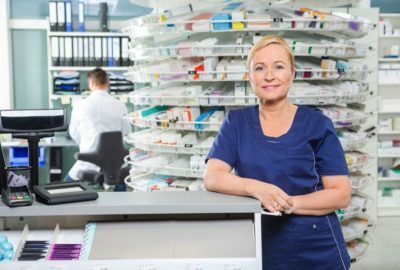 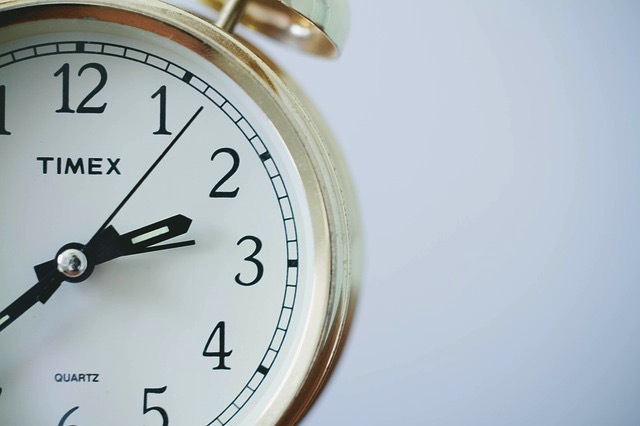 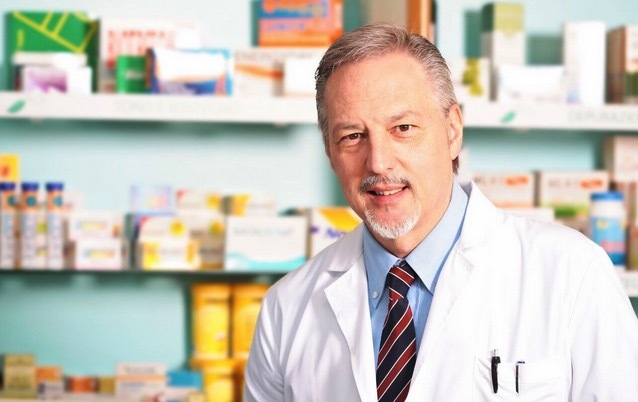 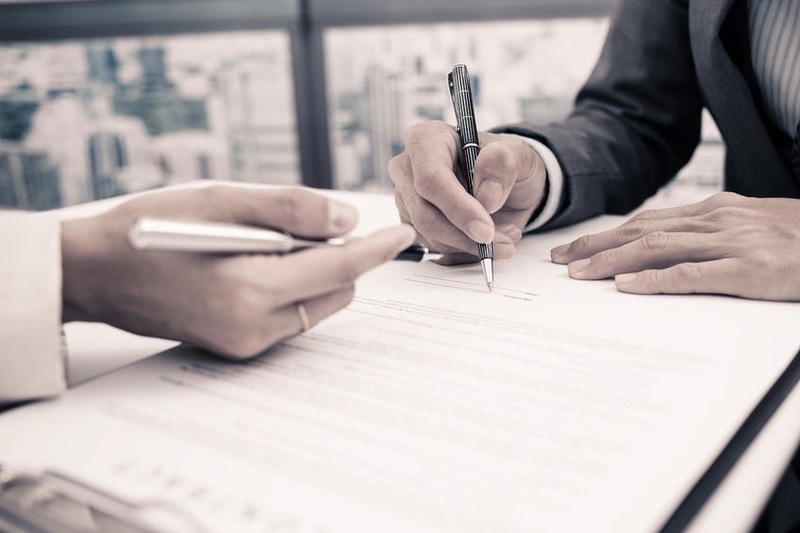 Should You Sell Your Pharmacy?